Thanks to a full range of assessment packages and treatment options available at our IVF clinic, Braintree residents with fertility issues should look no further than Simply Fertility. 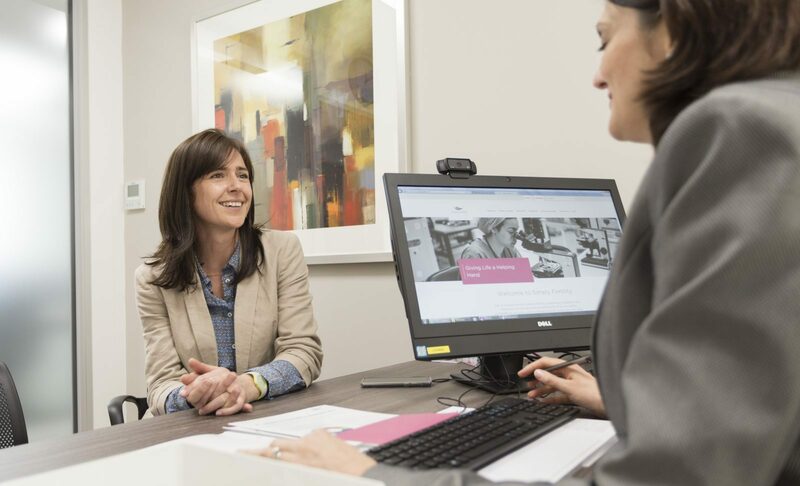 Whatever your fertility requirements, our friendly yet knowledgeable team of experts will take the time to understand your personal circumstances, identify the problems you’ve been experiencing, and agree a plan of action to resolve them. But because medical terms can be overwhelming, our team will also ensure you are fully informed at all times. We know you will have lots of questions, which Simply Fertility can answer to the fullest. For more information or to book an appointment at our IVF clinic near Braintree, get in touch with Simply Fertility today – call +44 (0)1245 201 544, email enquiries@simply-fertility.com, or fill out our online form to receive a call back. When it comes to choosing an IVF clinic, you’ll need to bear a number of things in mind such as the distance you’ve got to travel, range of treatments available, as well as success rates. But at Simply Fertility, we believe a lot comes to down to the feeling you get on your first visit. For this reason, we have tried to create an environment that makes you comfortable in your surroundings and confident in our ability to deliver results. Location – Seeing as you’ll need to visit your chosen clinic regularly, our location close to the A12 junction for Chelmsford makes things a lot easier. We’re also situated on a private health park with plenty of free parking. Range of treatments – Our treatments include but are not limited to in-vitro fertilisation (IVF), intracytoplasmic sperm injection (ICSI), embryo freezing Intrauterine insemination (IUI), sperm donation, egg donation, and surrogacy. Success rates – Since the launch of our purpose built fertility centre in June 2017, we have enjoyed success rates that exceed national averages. To hear about specific success rates for your age and potential treatments, get in touch with us directly. Price – Simply Fertility believes we have the most competitive and inclusive packages available. What’s more, we work with Fertility Assist to provide alternative financial packages that could be better suited to your circumstances. Staff – Our seasoned staff have decades of hands-on experience along with in-depth knowledge about fertility. We also boast numerous customer care and client facing staff to help you on your IVF journey. Reputation – Simply Fertility is proud of our record and reputation among previous and current patients. Feel free to visit our Facebook page to see what patients have to say about us. 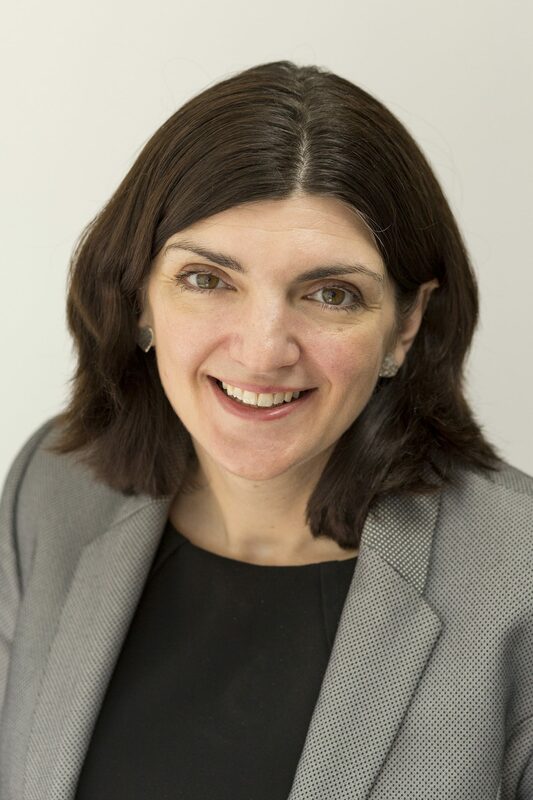 Counselling and support – The whole team at Simply Fertility will be part of your support network. Access to our Fertility Counsellor is simple too – just call to arrange an appointment at a convenient time. 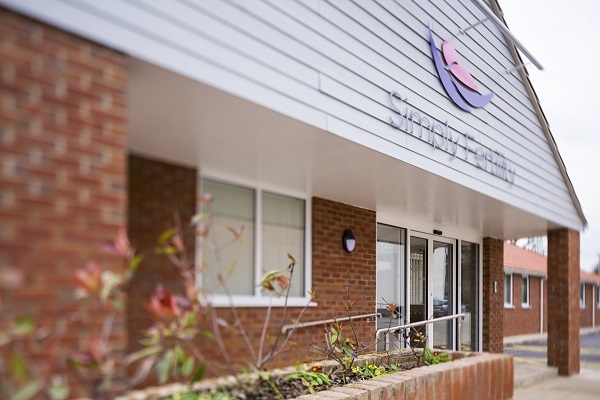 To meet our team on an informal visit to Simply Fertility’s IVF clinic, Braintree residents should call 01245 201 544 to arrange a suitable time. We look forward to welcoming you to Simply Fertility soon.